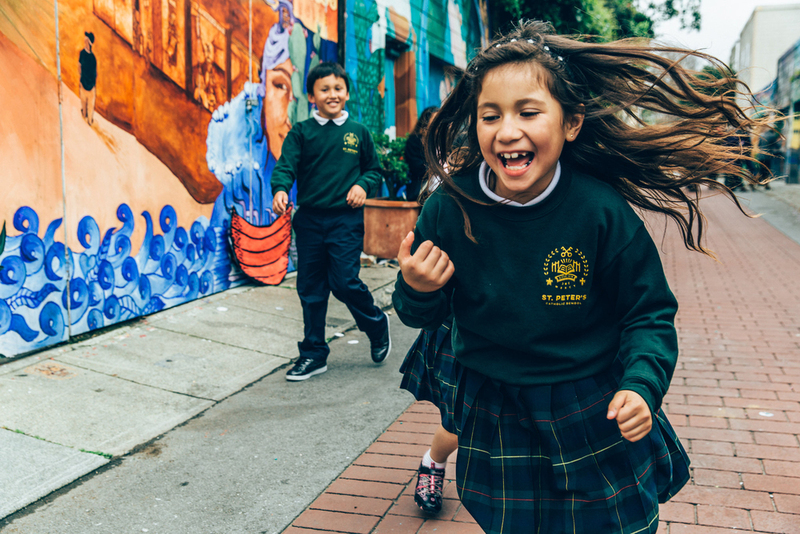 Tucked away in the heart of San Francisco’s Mission District, St. Peter’s Catholic School has been educating the neighborhood’s children since 1878. 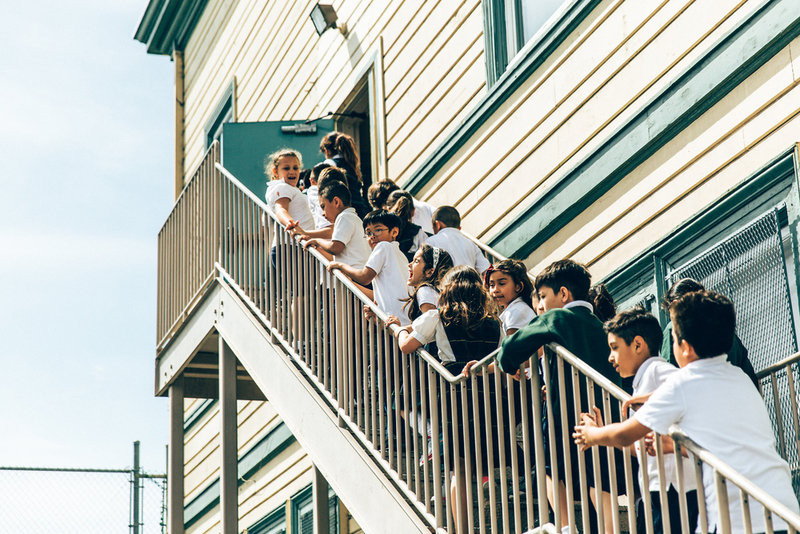 Inspired by the strong spirit, compassion, and commitment to excellence of our founders, the Sisters of Mercy, we are dedicated to giving every child who comes through our doors the opportunity to learn, grow in their faith, and dream big. St. Peter's is for any student who wants an excellent education and a warm, welcoming school environment. Find out about more about St. Peter's mission, history, and our unique approach to education. We rely on generous donors like to you to help us bridge the budget gap so we can educate all who want to come here. Every student at St. Peter’s is a precious gift to us, and we’re so honored that you trust us with the important work of educating your child. 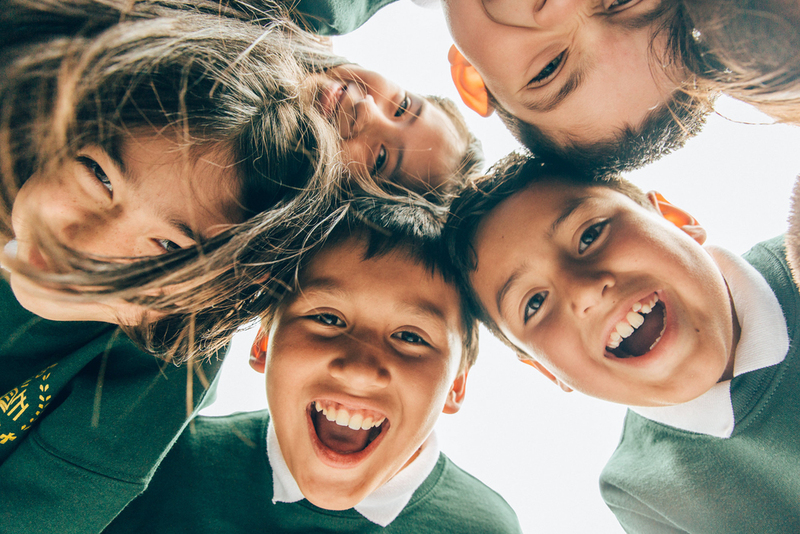 Our holistic program is academically rigorous, and we incorporate the latest educational methods to help them build academic skills, values, and confidence. 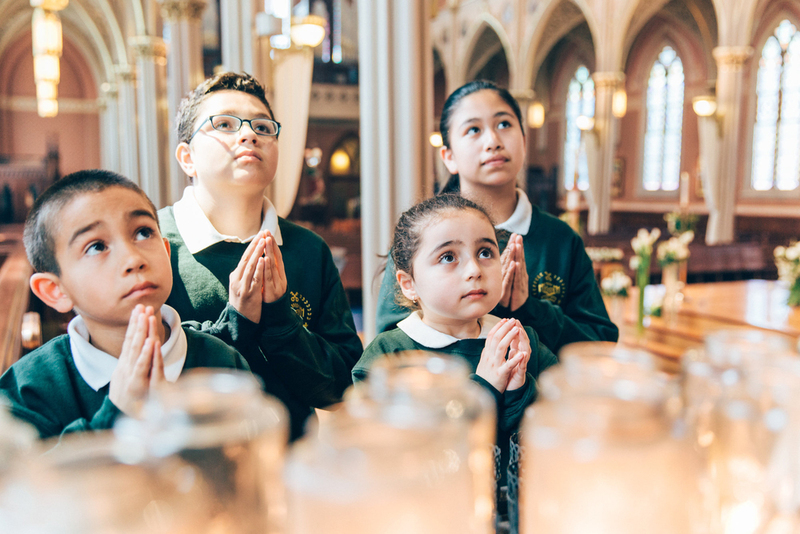 We also offer a strong and solid foundation in the Catholic faith to nurture each child’s spiritual growth. And at St. Peter’s, our children truly thrive. Each year, our eighth graders are accepted to the best high schools in San Francisco. And when our graduates come back to volunteer and share with us their success, we are reminded of the impact St. Peter’s has on their lives. Thank you for being part of the St. Peter’s family.